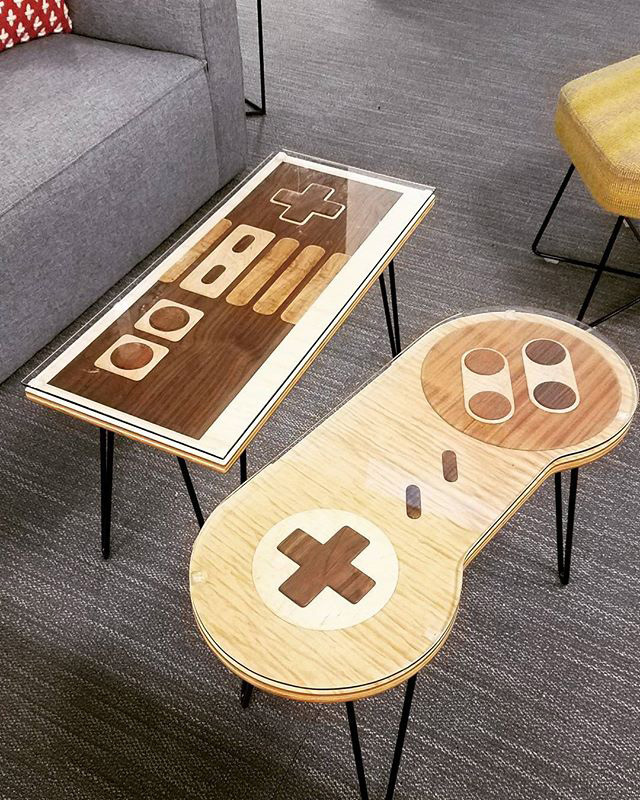 Google has to have it, coffee or cocktail tables that look like retro game controllers. Why? Well, because it is Google and why not? Lauren Barry, who I suspect works on interior design for Google thought it would be a good addition to the office. She posted a picture of it on Instagram while she was at the GooglePlex and wrote "Couldn't resist purchasing these for a Game-themed design project." She added later "Google can afford to buy new....but if it were for my personal game room things would be different."